Marrying incredible convenience with huge sound, the UE MINI BOOM is the latest mobile speaker in the Ultimate Ears lineup to deliver the best of both worlds. Whether you’re at home watching the latest music video on your tablet, taking a long road trip with family or just listening to your favorite tunes, the UE MINI BOOM was designed to be the ideal companion for today’s music consumption lifestyle. 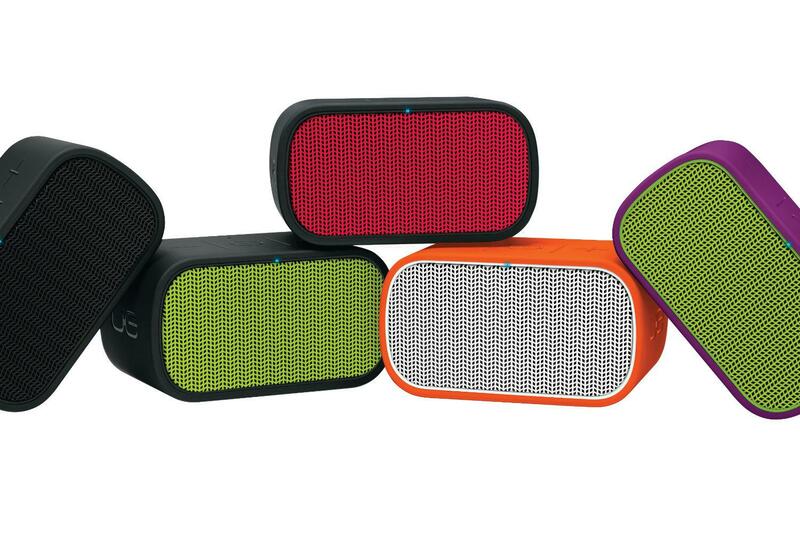 The $99 UE Mini Boom launches in a range of colors, including orange, purple, red, yellow, and black. Each combines a metal frame with rubber casing. 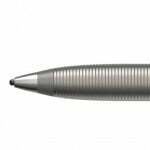 We are currently testing the UE Mini Boom and will publish our full review in the coming days. In the meantime, visit ultimateears.com for ordering information. 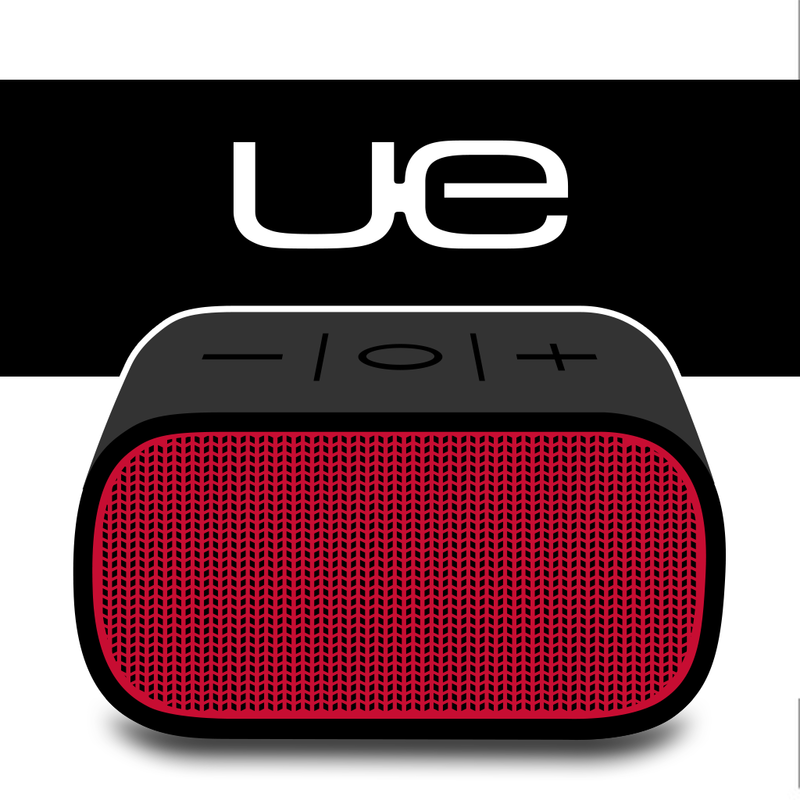 The UE Mini Boom joins a growing list of new mini speaker systems that work with the iPhone/iPod touch and iPad. 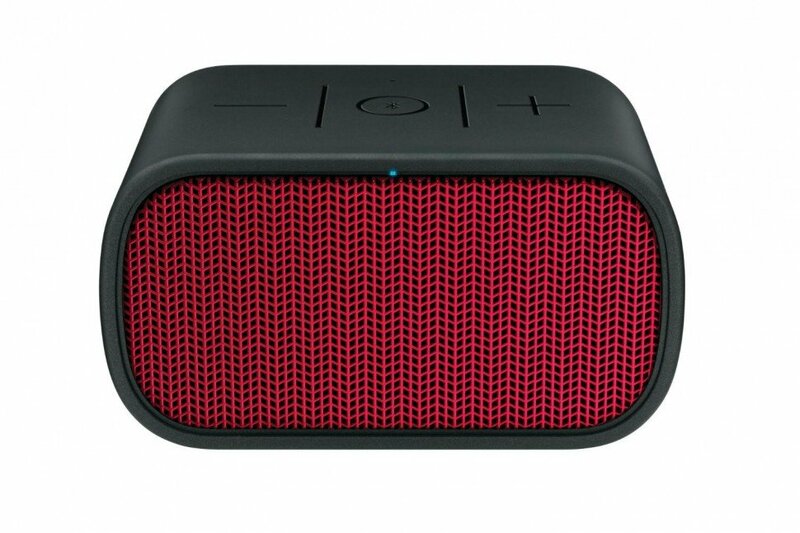 Last month, Jawbone introduced the Mini Jambox, which was soon followed by Jabra's announcement of the Solemate Mini speaker system. 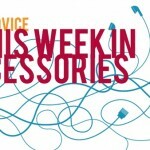 For more accessory news, see: Evernote, Adonit Join Forces To Produce A Fine-Point Bluetooth Stylus, Give Your Handset An iPhone 5s Makeover With This Upgrade Kit, and First iOS 7 Game Controller Announced.